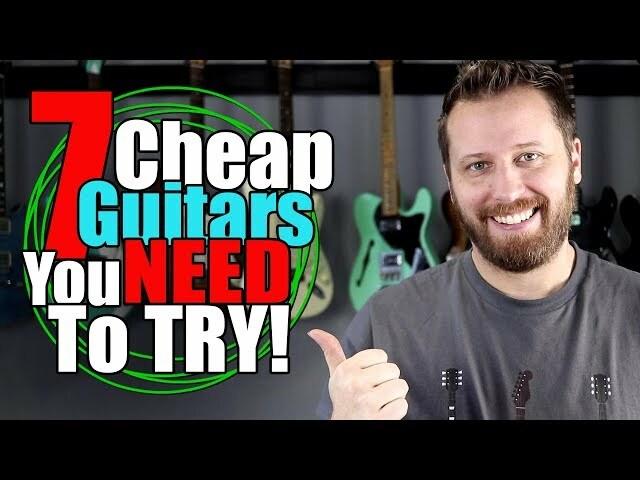 I'm always on the lookout for companies pushing the boundaries of what a guitar can be! 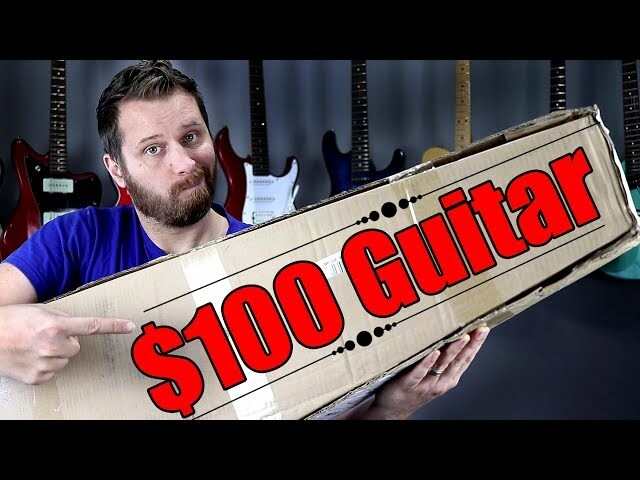 Relish Guitars has produced an instrument without gimmicks, focusing on amazing versatility, beautiful construction, and fantastic playability! 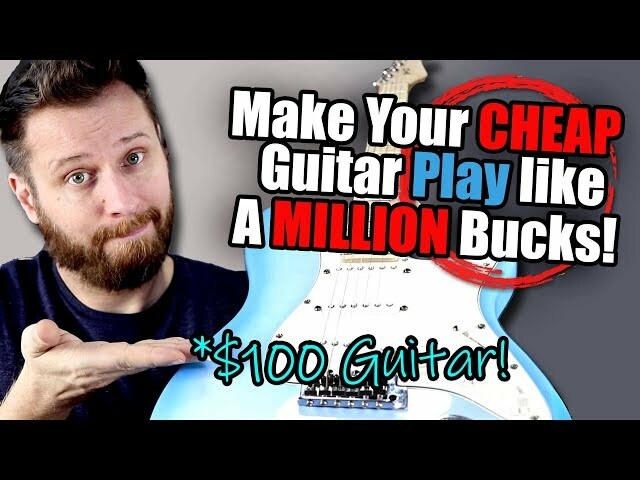 Best, of all, it's a guitar that just sounds great! 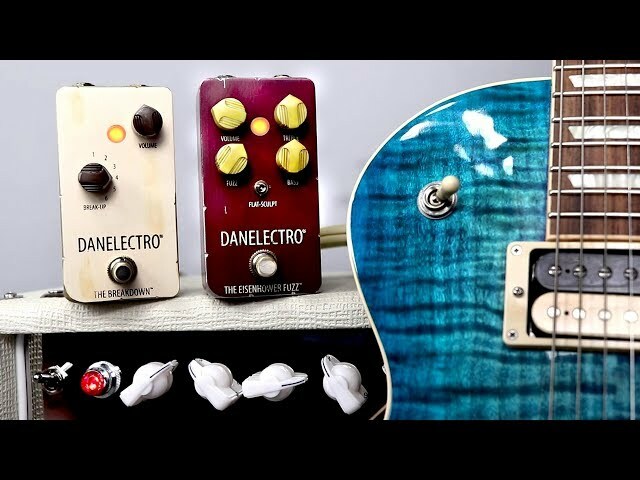 DANELECTRO "The Breakdown" and "Eisenhower Fuzz" - Timeless Classic Rock Tones! 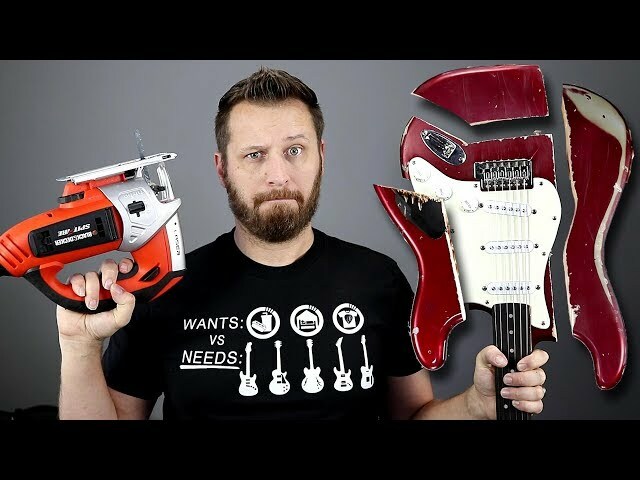 Relish Guitars *Instant* Pickup Swapping! 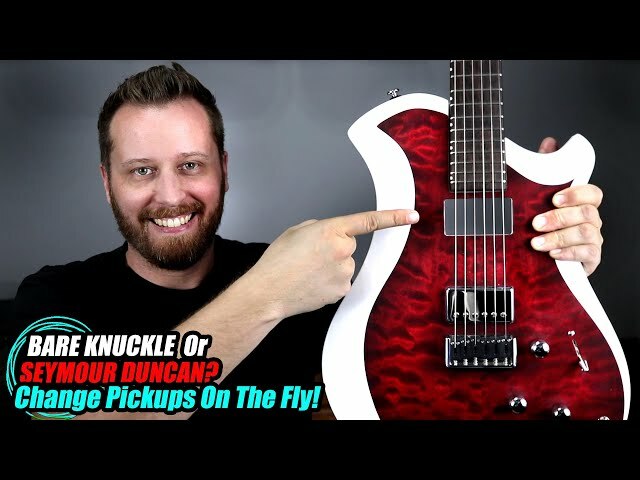 - Seymour Duncan vs Bare Knuckle! 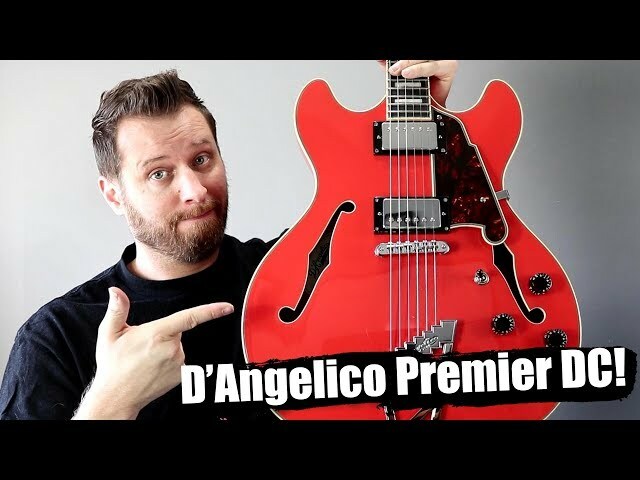 D'Angelico Premier DC! 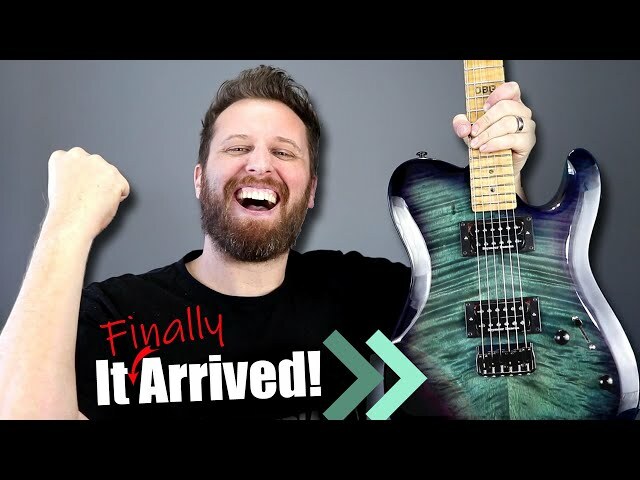 - The Guitar I've Been Waiting For! 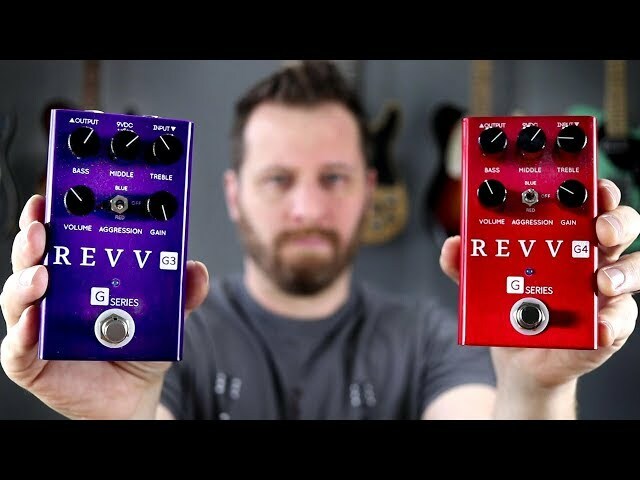 REVV G3 & G4! 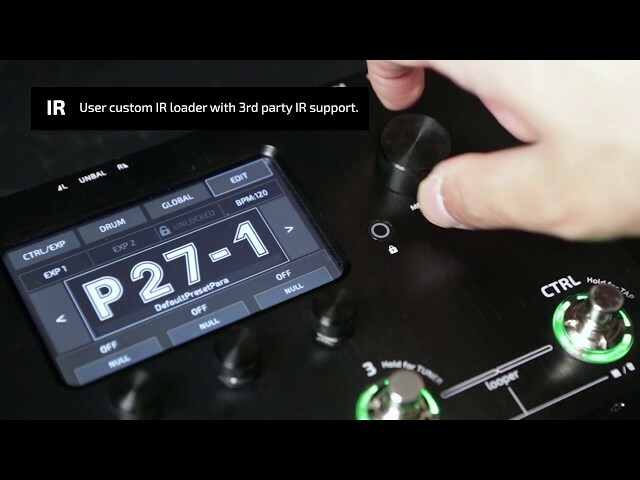 - The Ultimate High Gain Pedals! 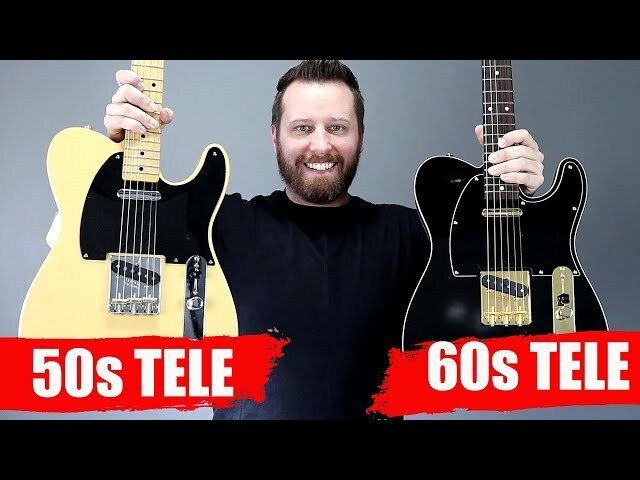 50s TELE vs 60s TELE! - What Are The Differences? 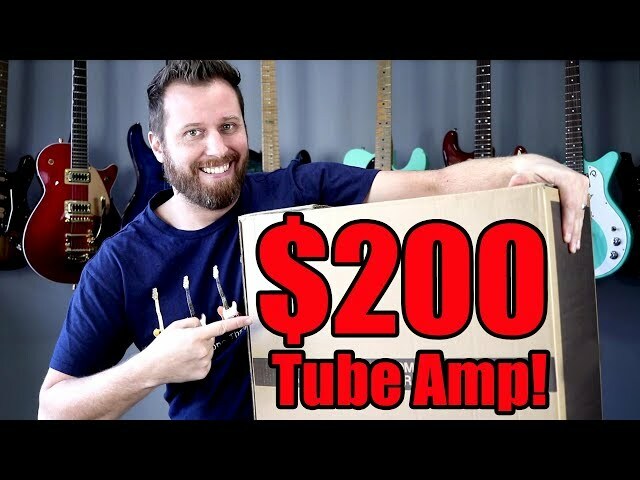 KILL The Hum and Buzz!! 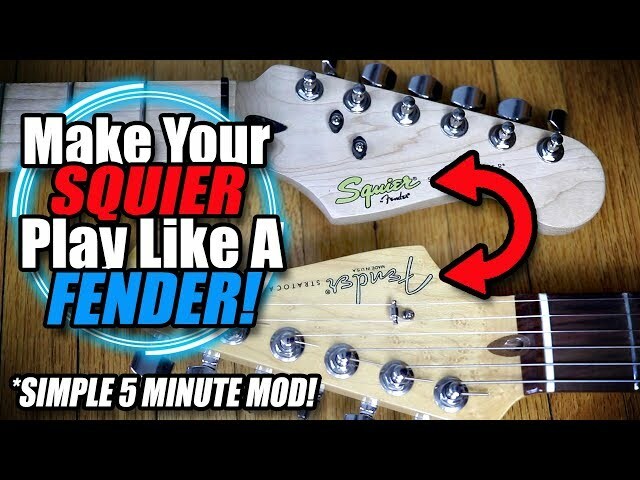 - Keeping Your Single Coils QUIET! 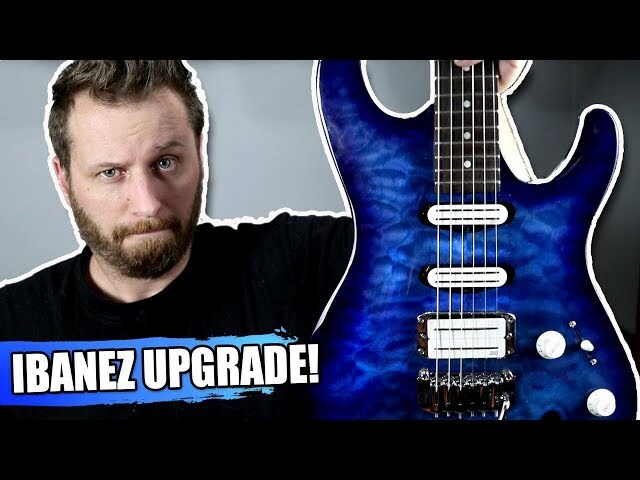 New Guitar Day! 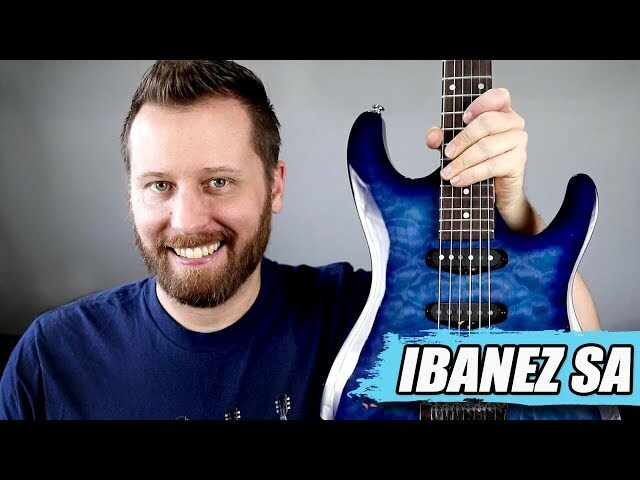 - The Affordable And Beautiful IBANEZ SA! 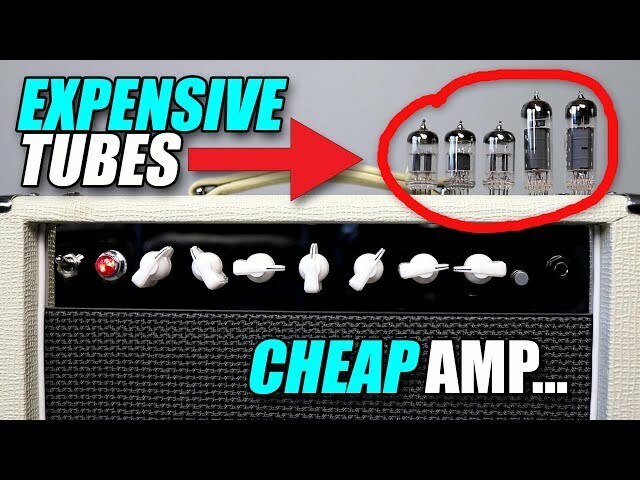 Expensive Tubes In a Cheap Amp! - Is It Worth It? 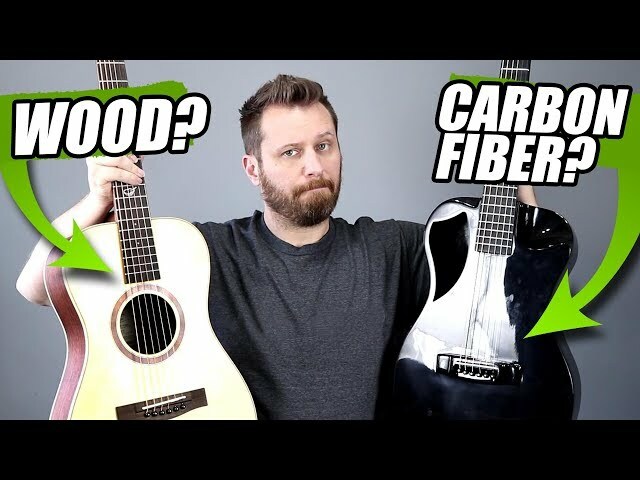 WOOD or CARBON FIBER? 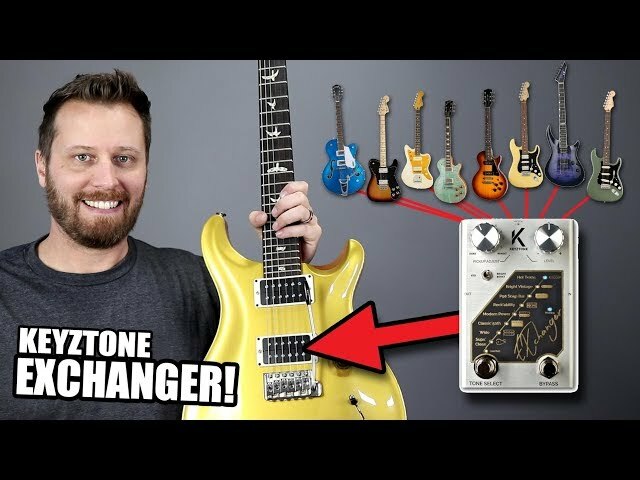 - Travel Guitar Tone Comparison! 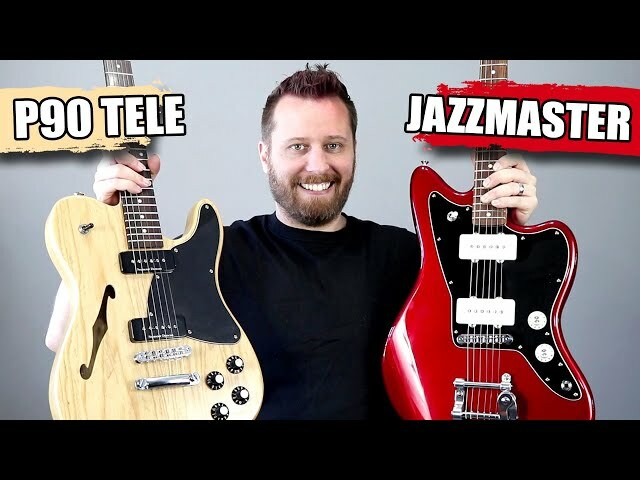 P90 TELE vs JAZZMASTER! 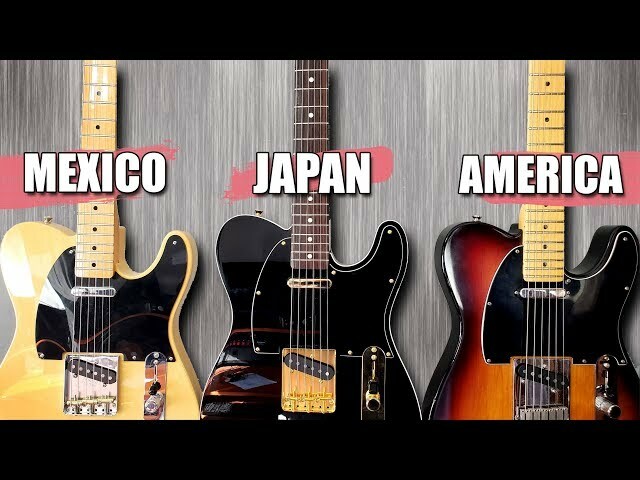 - The KINGS of Single Coil Pickups! 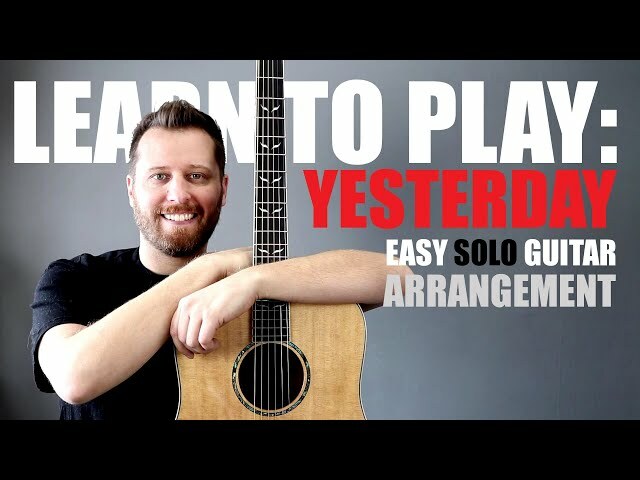 YESTERDAY by The Beatles! 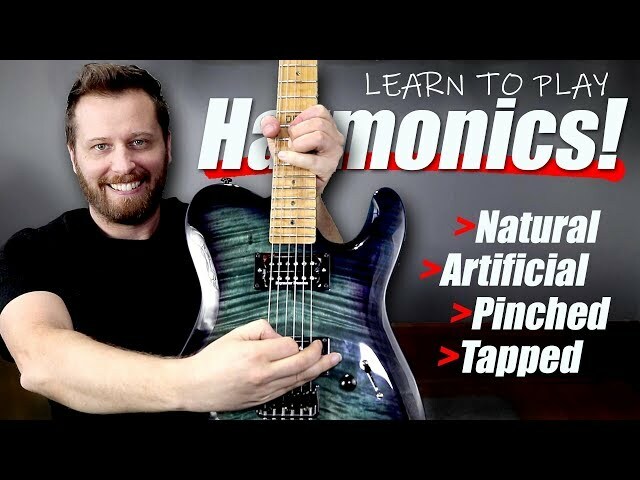 - Easy Guitar Lesson With TAB! 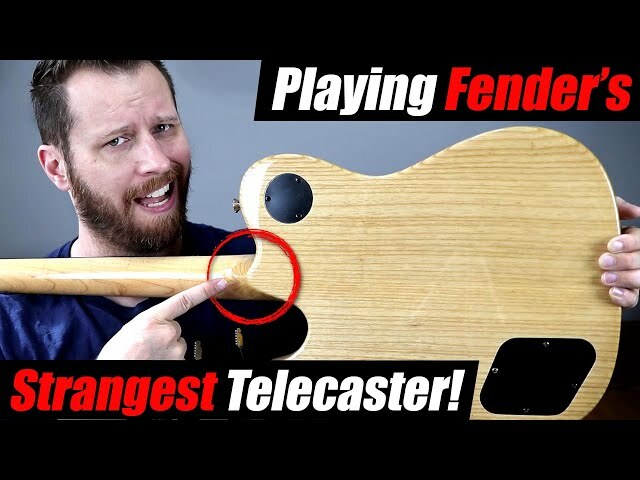 Rockin' Fender's "Tweed" Tone! 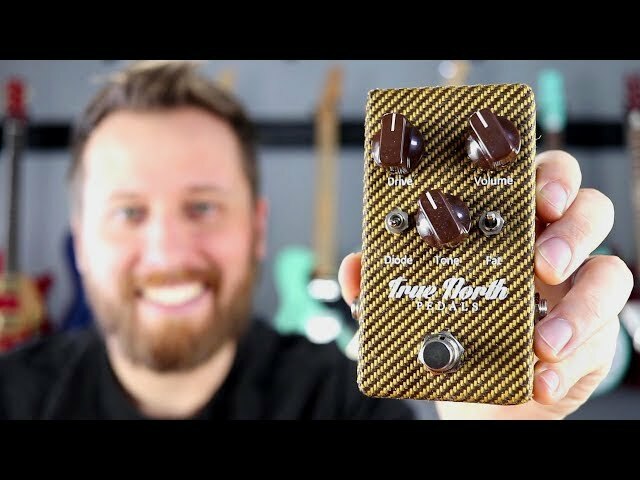 -The True North Tweed Drive! It FINALLY Arrived!! - Best Day Ever! 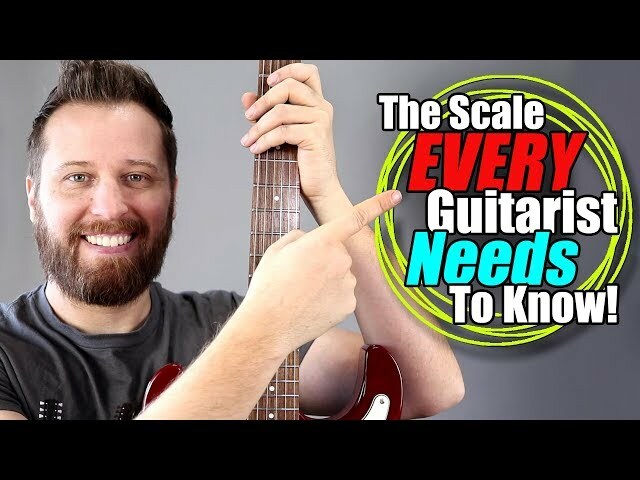 The Scale EVERY Guitarist Needs To Know! 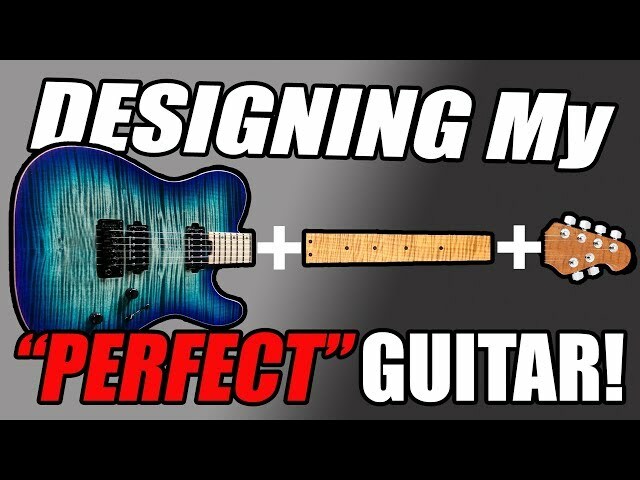 Designing My "PERFECT" Guitar! - What Does It Look Like? 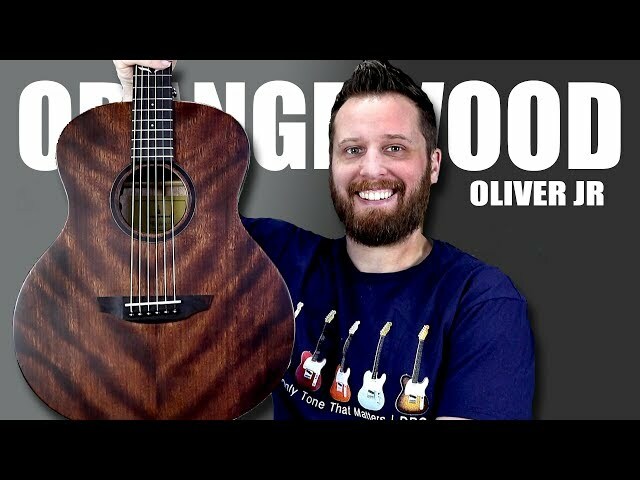 Playing The BEAUTIFUL New Guitar From Orangewood! - The OLIVER JR! 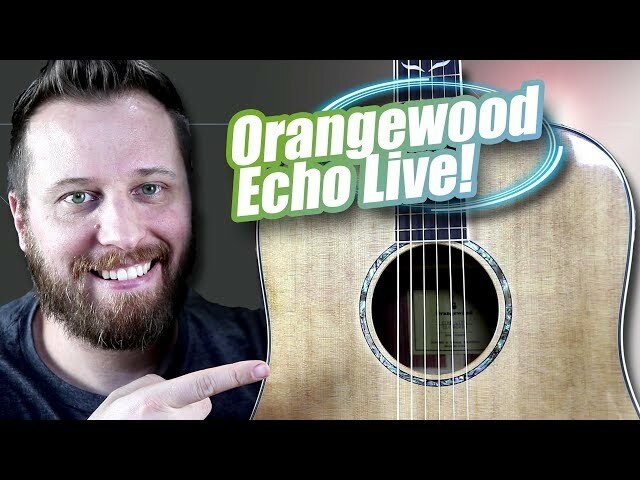 The Orangewood ECHO LIVE - A Guitar That Can Do it All! 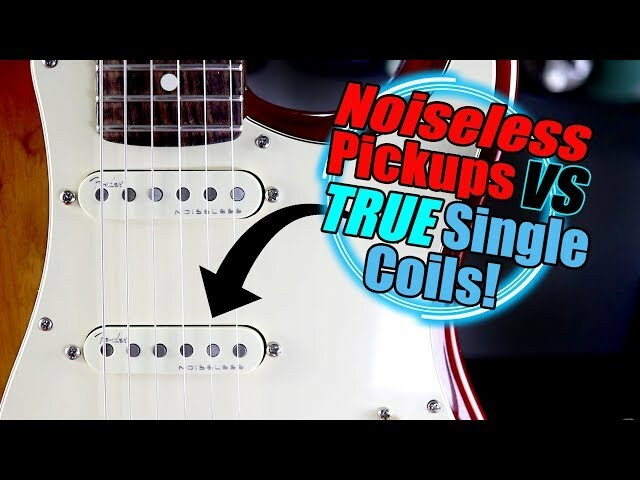 FENDER Noiseless Pickups vs Single Coils! - Can You Hear The Difference? 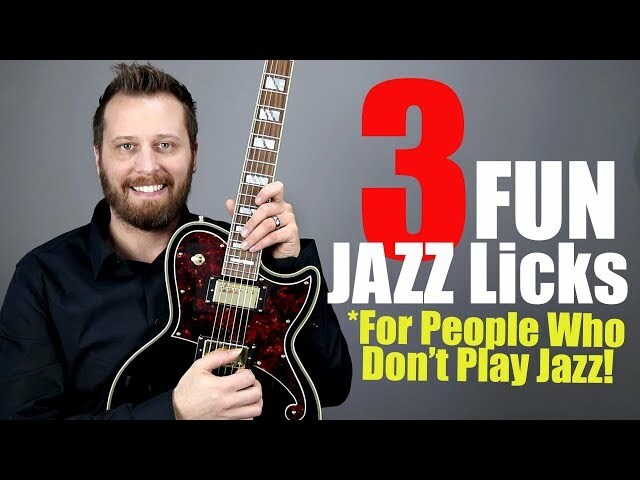 3 FUN JAZZ LICKS - For People Who Don't Play JAZZ! 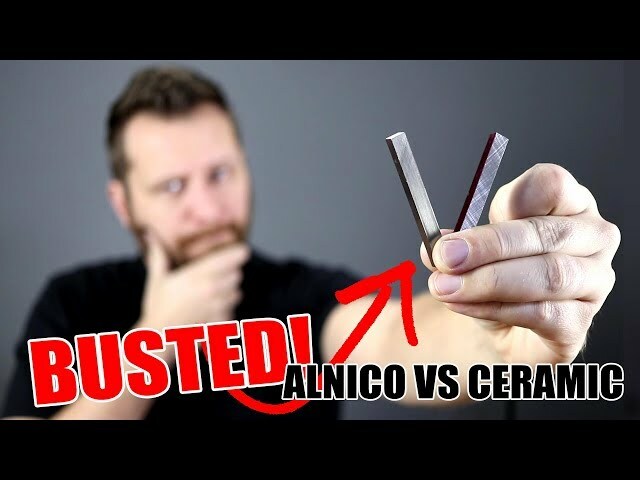 The Ultimate ALNICO Pickup Test!! 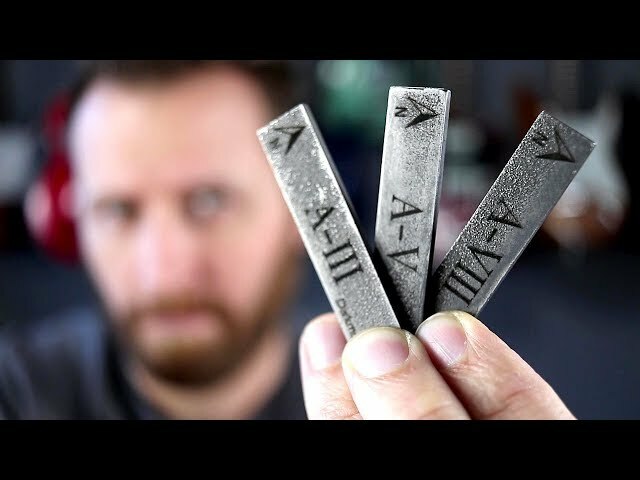 - A2, A3, A4, A5, and A8! 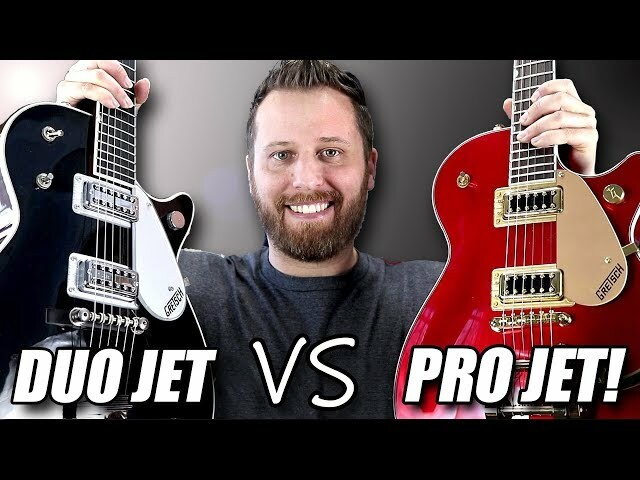 Duo Jet vs Pro Jet! 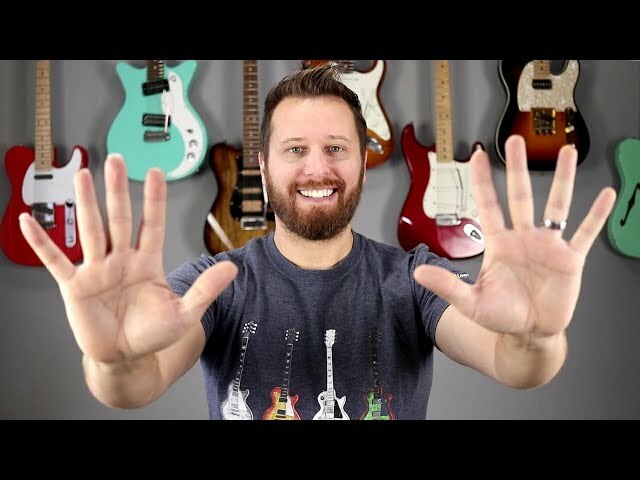 - Gretsch Guitar Tone Comparison! 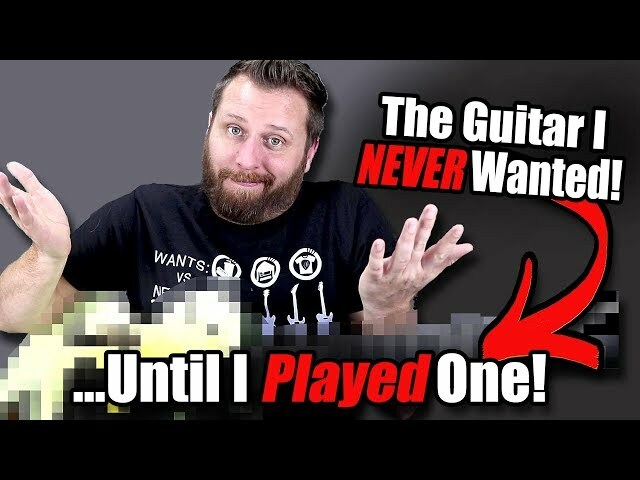 The Guitar I *NEVER* Wanted...Until I Played ONE! 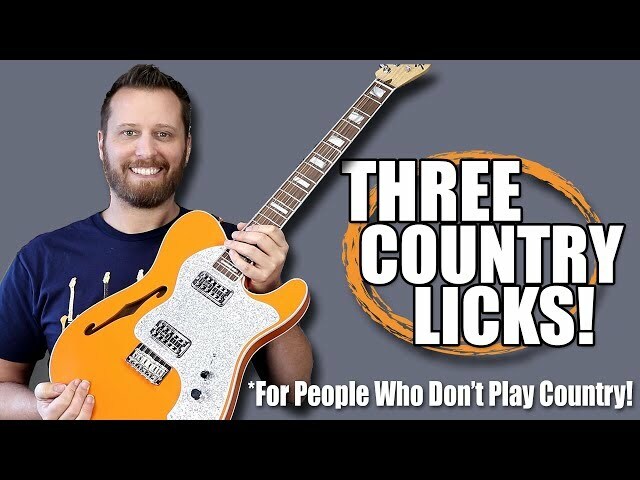 3 Country Licks - For People Who Don't Play Country! 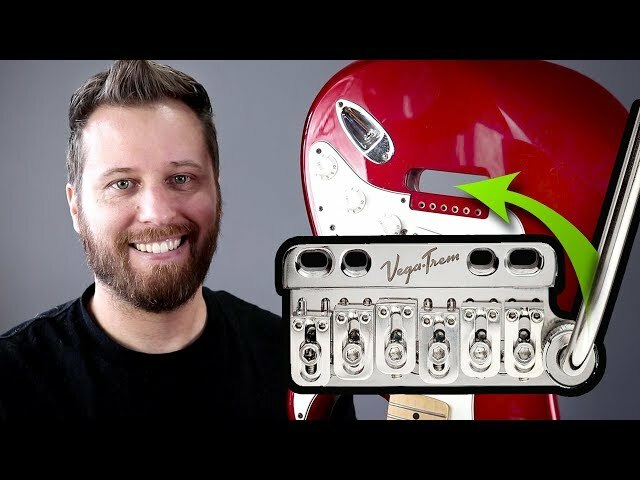 TITANIUM Stratocaster Block! 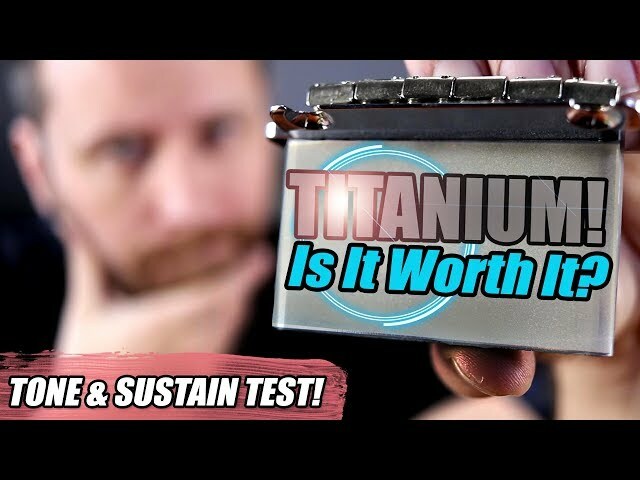 - Is It REALLY Worth The Money?? 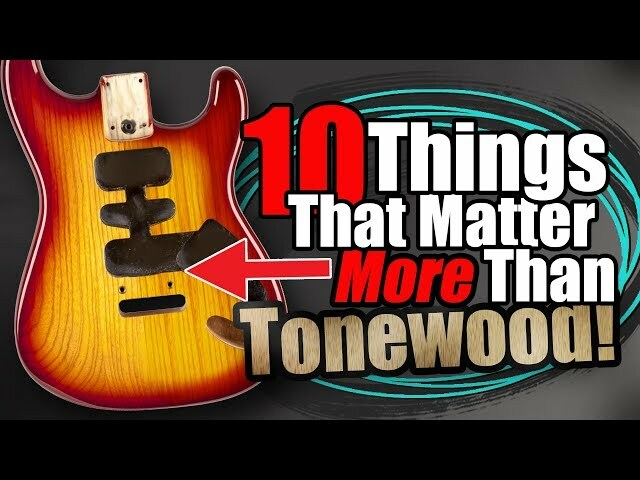 10 Things That Matter *MORE* Than Tonewood! 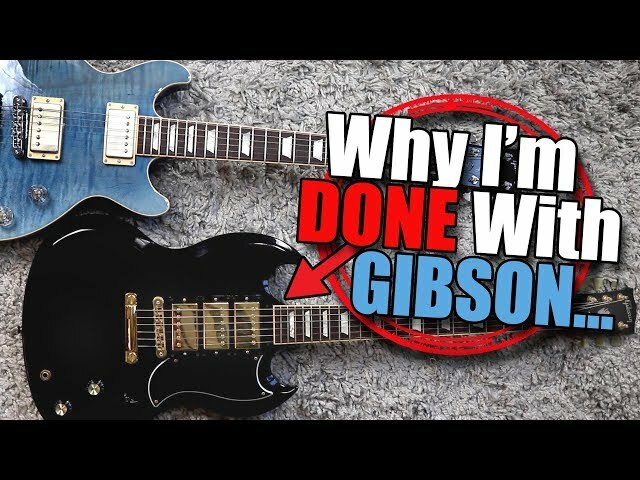 Don't Buy A New Guitar! - Use The EXCHANGER! 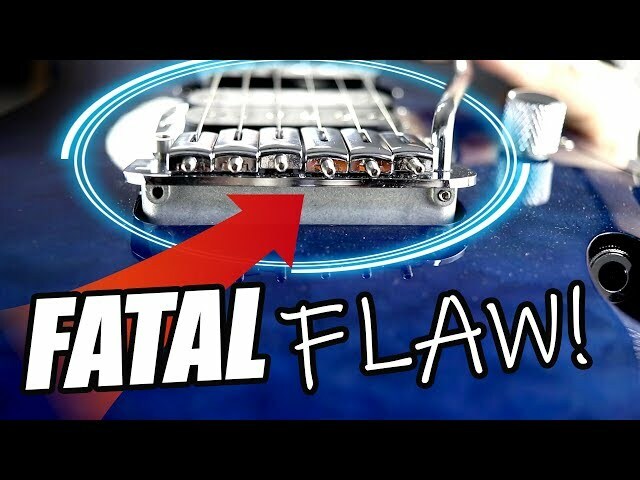 Do Heavier Guitars *REALLY* Sustain Longer? - Let's Find Out!! 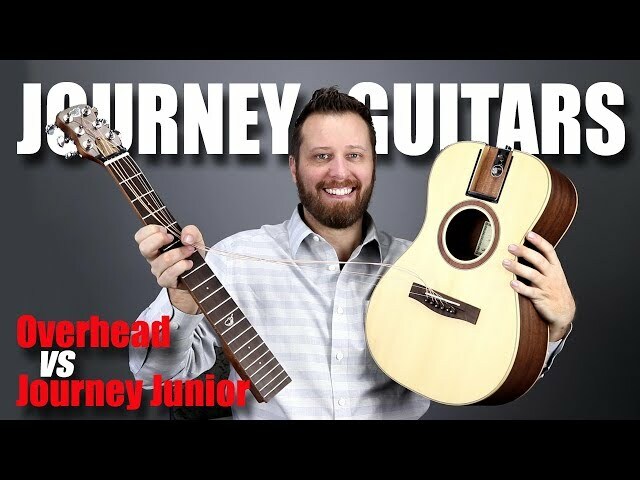 Journey OVERHEAD vs Journey JUNIOR! 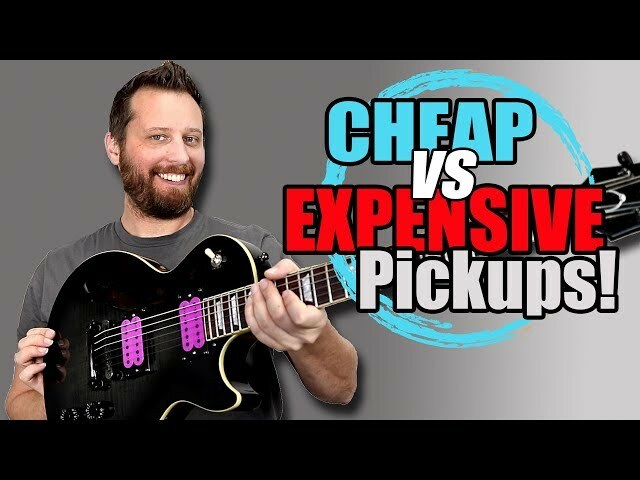 - Travel Guitar Comparison! 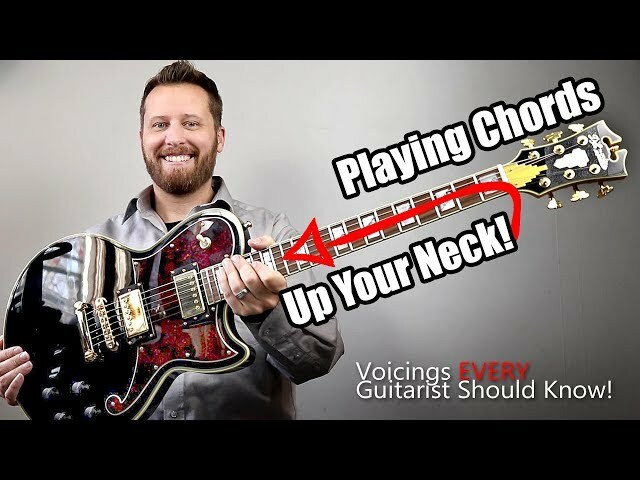 Learn To Play Up Your Neck! 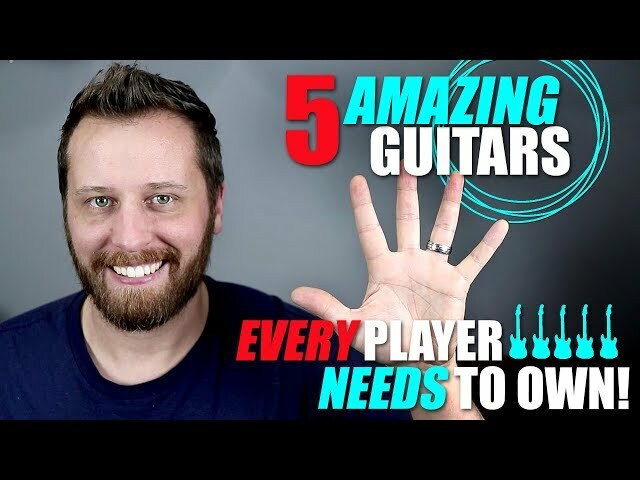 - Chords EVERY Guitarist NEEDS To Know! 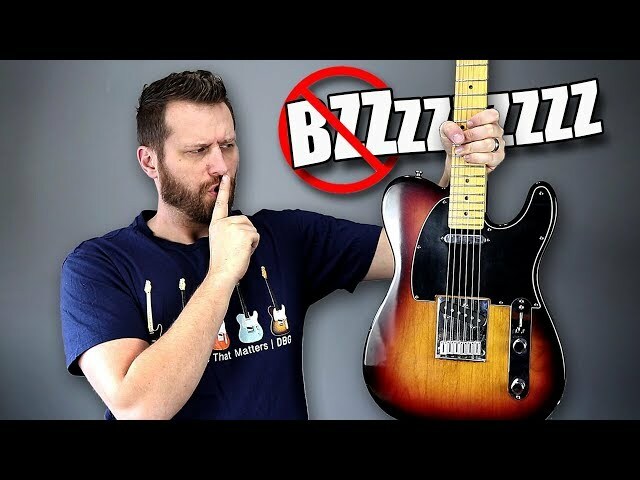 Busting A BIG Guitar Myth!! 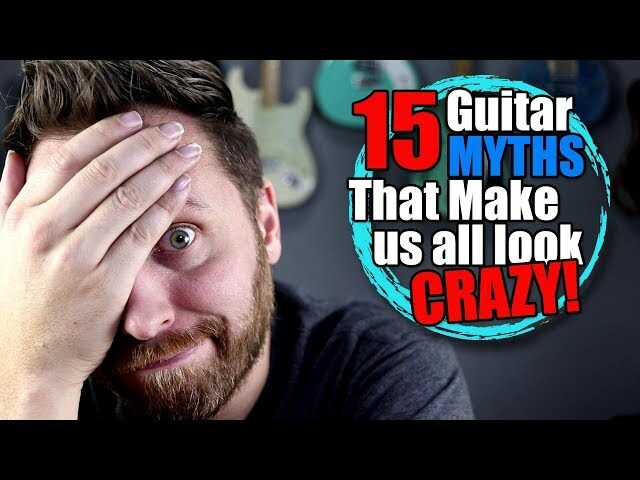 10 Things I Wish I Had Known About Guitar EARLIER! Installing the VegaTrem! 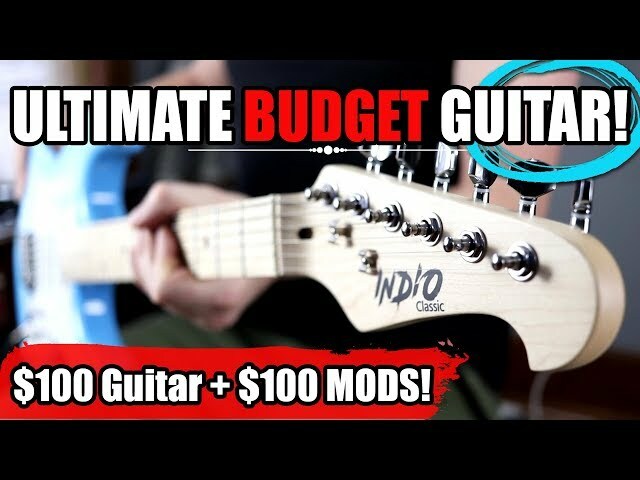 - The Most EXPRESSIVE Trem For Your Strat! So Quirky They're COOL? 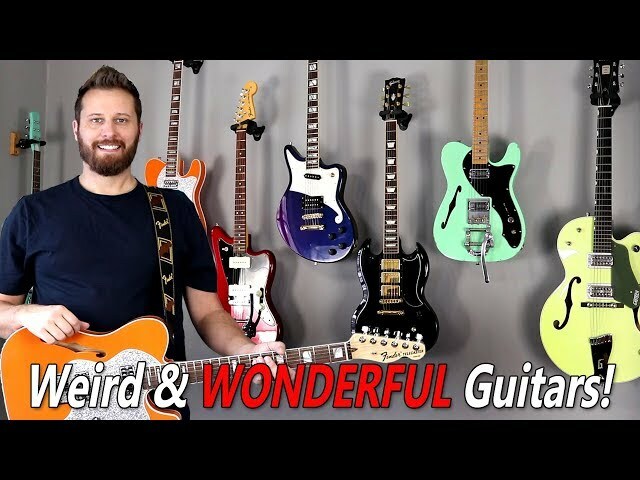 - My Weird and Wonderful Guitars! 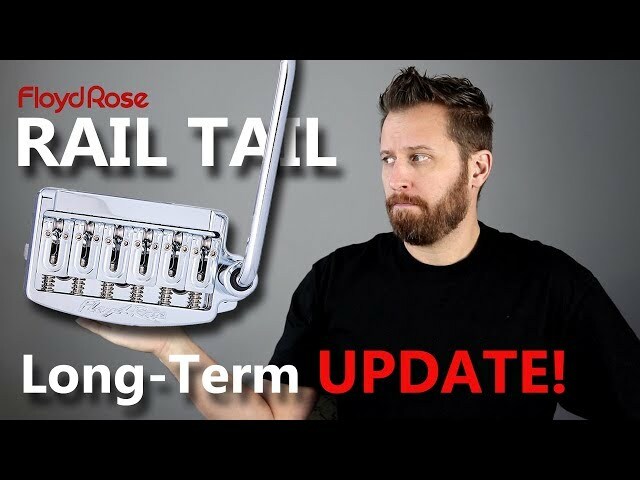 RAIL TAIL Long-Term Update - Would I Install One Again?